Over the last 40 years Simon has gained a wealth of experience & knowledge with National & International Brokers, Lloyd’s brokers, pan European Insurers and as Managing Director of a large provincial Brokerage. Simon firmly believes that understanding a clients business is paramount to ensuring they get the right solution for their needs. 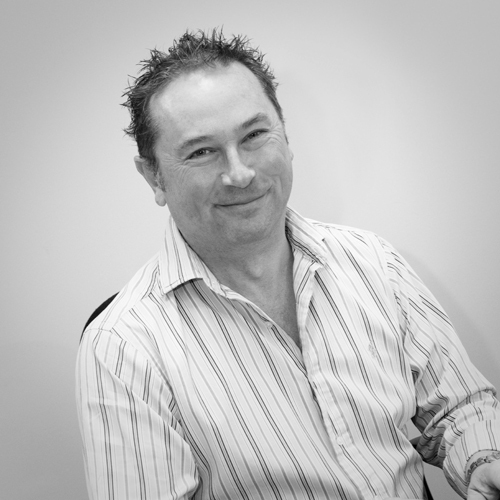 Away from the business, Simon is a passionate “gigging” Musician & Classic Car enthusiast. He keeps fit by playing squash and masochistic mountain bike riding. He balances this (and his wife and 2 young girls) with a love of good food, wine and friends. 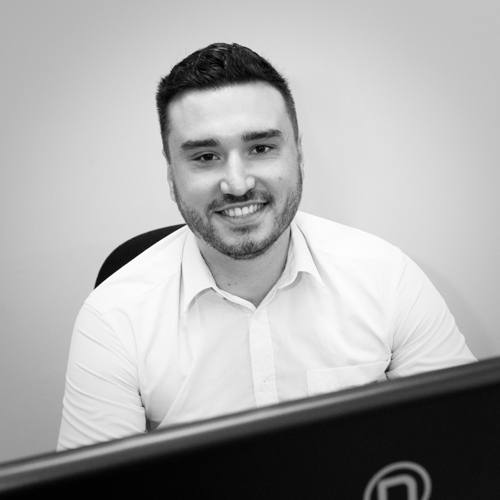 Danny has spent over 15 years in the industry working for the head office of an international insurer and as a broker responsible for major multinational placements in the UK. Danny’s main interests include football, theatre & socialising. 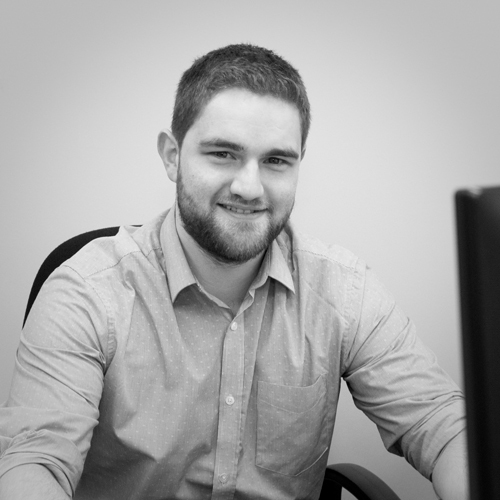 Jack is a recent addition to our team. 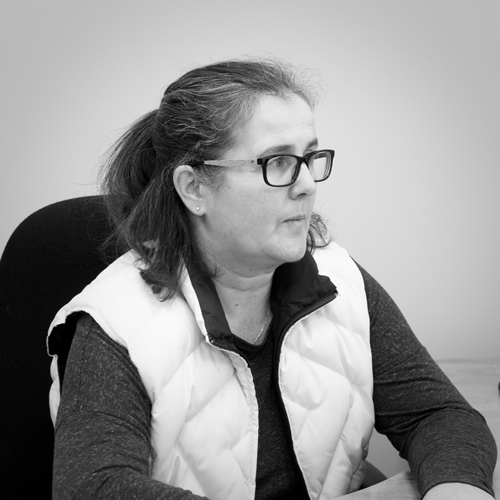 Jacks main responsibility is to assist the Directors to ensure the service standards we provide to our clients is consistent and to develop our marketing strategy. Jack is a keen sportsman and involves himself in local football team as well as other sports. 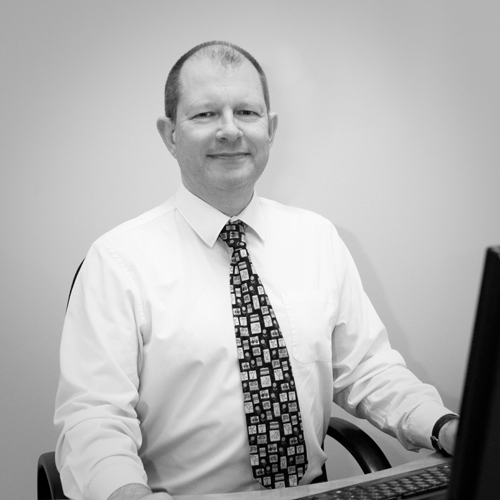 Alex has had previous experience working at a large brokerage and experience in motor claims handling. He also love dogs and will take any opportunity to pet one whilst walking on the beach near his home in Southsea. John has a wealth of experience in the financial services arena, including ten years with Royal Life and running his own practice. 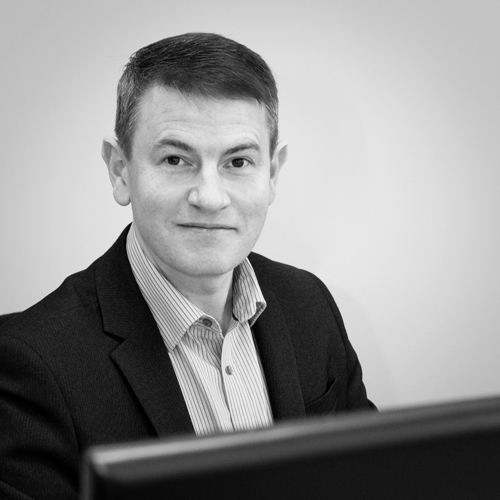 Specialising in investments and pensions, John works closely with his clients to understand their specific needs and objectives and maximise potential growth and income from the money they have invested. Outside of the office, John is a keen sports participant and fan, football, tennis and cycling being his main interests. He enjoys music and is a regular concert goer. 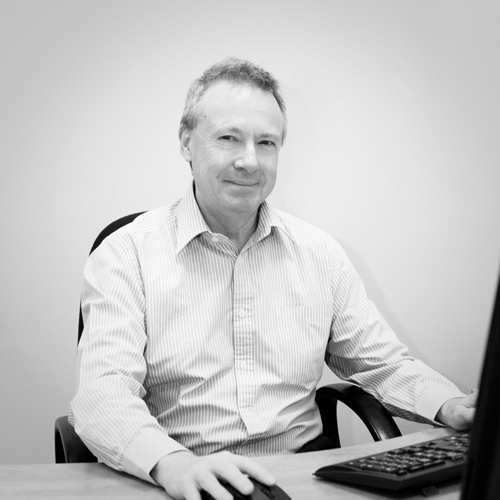 Ian provides Mortgage and protection advice to our clients through our associate company Protection and Investment. Ian’s wealth of knowledge and experience are often appreciated by clients who need the special attention only a firm like ours can provide. 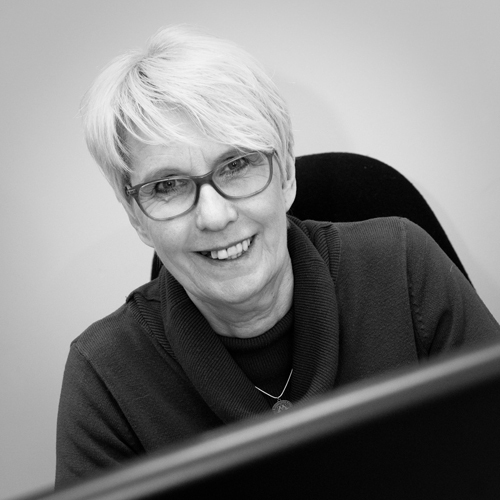 Marie has over 40 years experience both as an underwriter and a Broker. She specialises in High Net Worth private clients and enjoys the personal interaction and problem solving skills she brings on a daily basis. Out of the office Marie loves hiding away in the New Forest with Hubby and Dog or enjoying the sun in Lanzarote. While most of my spare time is taken up looking after my family, the remainder is spread thinly across the gym and getting outside, be it on a bike, a horse or on the water.